Referring back to Brittney’s Love , Hugo is the chosen one… I look at an object, child, person, animal, flower just about anything, and I not only see what it is right now, but also, what it can be. The enhanced beauty! filthy, matted coat. The Good Samaritans gave him a quick “New Do” with a pair of scissors 🙂 Hey! It’s the thought that counts right? 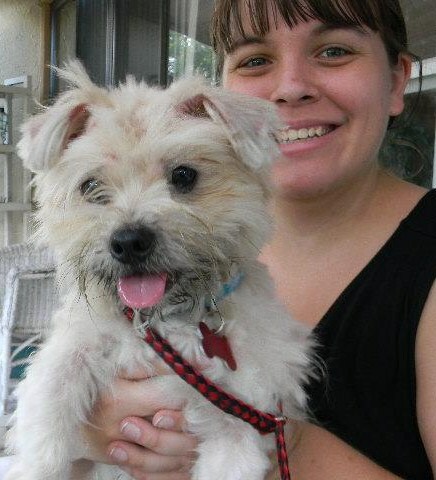 Upon meeting Hugo, his handsome character shined, but his curb appeal lacked a little to be desired! Unlike many, I held the ability to see past Hugo’s unsightly blemishes and envision his true potential! 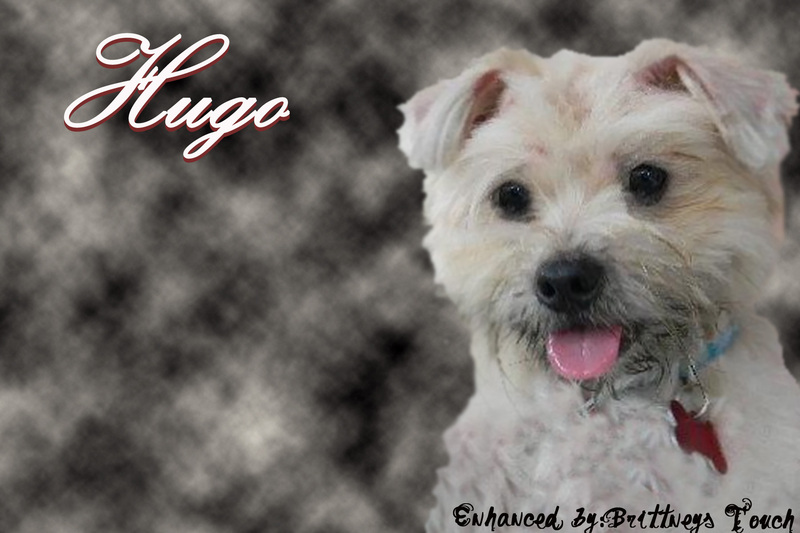 What Hugo lacked in looks, he definitely made up for in his loving personality and charming spirit. Hugo enjoyed a long play date with my children. They like me were able to look past his appearance, seeing the real Hugo from within. But I still wasn’t satisfied…. I know he has the potential for so much more, he has a beautiful coat some where in there, and I wonder who else can see that? Can anyone else see the Real Hugo? Knowing that some people will look at this picture still unable to see beyond the shaggy hair do. I have decided to go a step further and enhance Hugo to his true potential! My vision of Hugo was long but not too long, shiny cream with hints of brown and black, silk like hair. The texture of a Lhasa-Apso with the length of a Yorkie! But how was I going to turn his choppy edges into long lusterous flowing hair? See for yourself! with some more soft focusing and a little tweaking of the lighting he is going to be a Handsome Lil’ Boy. 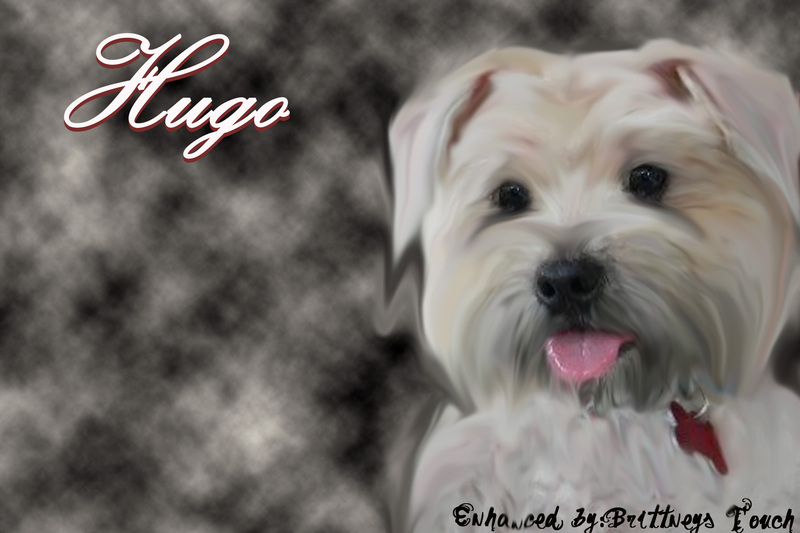 Below you will find the raw photo of Hugo along with a slightly enhanced photo, and the final photo of ….. Hugo’s Make-Over!